Miranda Kerr wrote: "Feel so blessed to be a Mother. Happy Mothers Day to all." 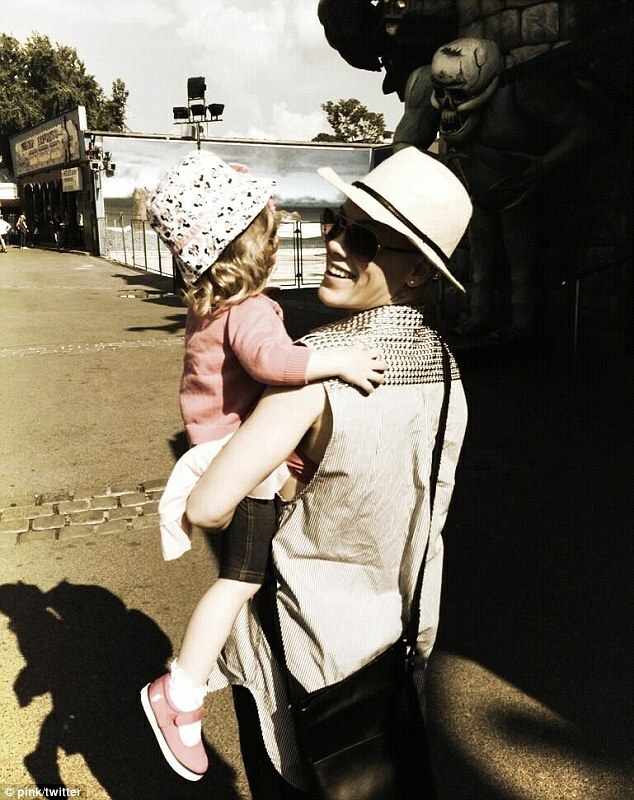 Pink wrote: "Happy Mothers Day to all of my women tribe… To my mother, for teaching me the rises and the falls of love, the permanence of it…thankyou." and "Thank you @hartluck for giving me the greatest gift of my life, my reason to celebrate today." Nicole Ritchie shared a pic of herself as a child with her mum, wearing matching dresses: "The one day I year I forgive her for this. Happy Mothers Day!" 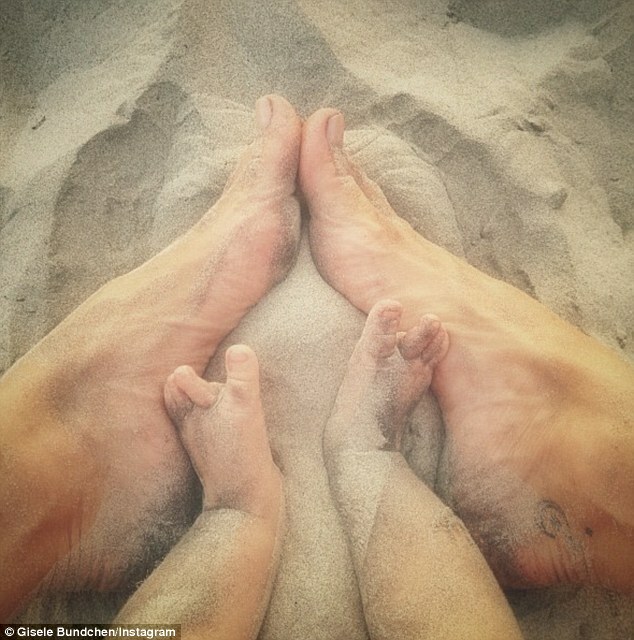 Gisele Bunchen released a photo of her feet beside five-month-old daughter Vivian Lake&apos;s toes: "Happy Mother&apos;s Day to all the wonderful woman who know the joy , challenges and love of being a mother. Mom , I love you !" 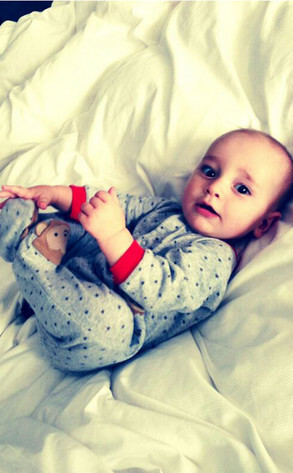 Britney Spears: "I&apos;ve got the two cutest boys in the world! Hope y&apos;all are having as nice of a #mothersday as I am!" 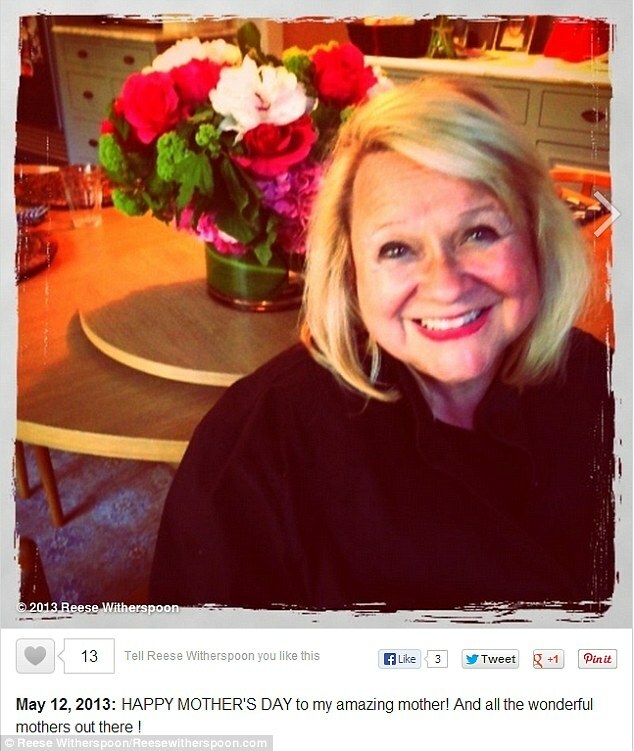 Reese Witherspoon&apos;s touching message above to her mum Betty. 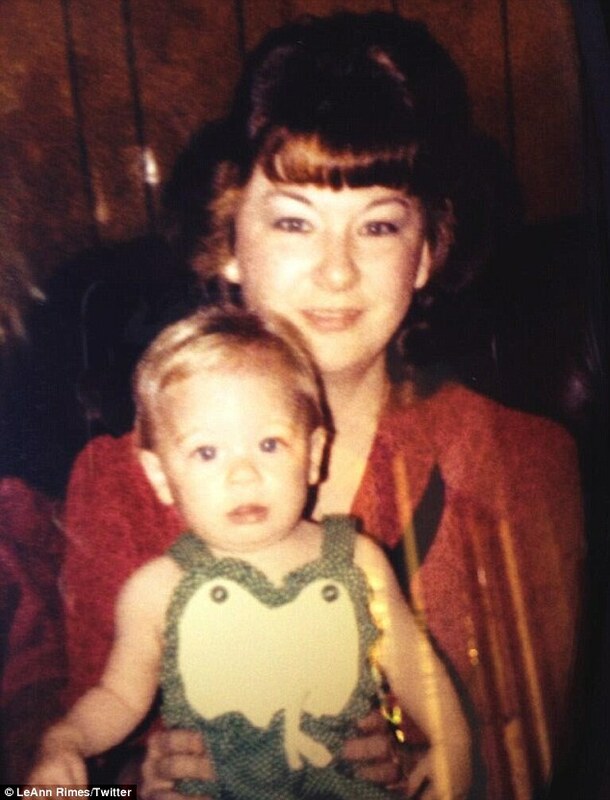 LeAnn Rimes posted a pic of herself as a baby on her Mother&apos;s knee: "Happy Mother&apos;s Day to my beautiful mother!!" and "Happy Mother&apos;s Day to all the loving, nurturing women who give of themselves, heart and soul to helping raise beautiful children. 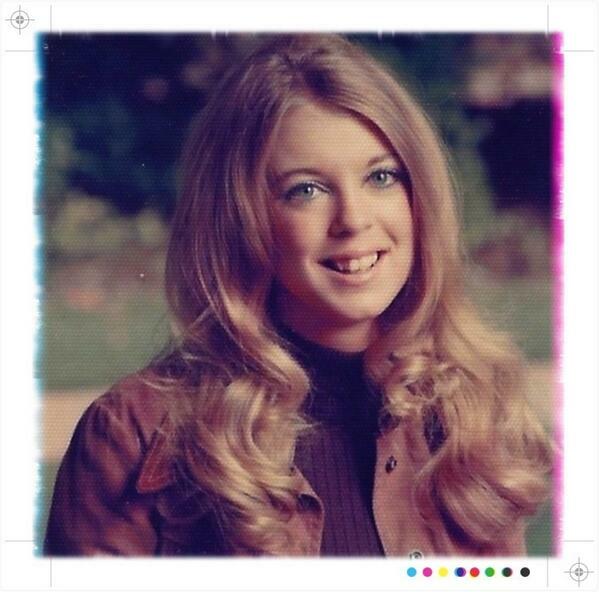 Blessings"
Tori Spelling wrote: "Happy #MothersDay to all fellow Momistas! #momwarriors." Guiliana Rancic wrote: "Best.Morning.Ever! RT [email protected]: Happy Mother&apos;s Day mommy...now please feed me!!!!" with a pic of her 8-month-old, Duke. Channing Tatum: "To my mama, my soon-to-be mama and all the beautiful moms...Happy Mother&apos;s Day! :-)"
Jenny McCarthy: Happy Mommy Day! Chris Brown: "I wanna praise the woman who created me! "Momma Joyce" happy Mother&apos;s Day . Thank u for always letting me be creative and dream!Love you mom"
Alec Baldwin: "Happy Mothers Day to all you mothers out there. Especially @hilariabaldwin ...."
Joan Rivers: "Happy Mother&apos;s Day! Remember, getting flowers is lovely, unless they’re being hurled at you." Kirsty Alley: "The best Mothers day gift I will get today is the pleasure of my children&apos;s company...All is right in the mother hood #truelillie"
Jennifer Love Hewitt: "Happy Mother&apos;s Day to all those with us and those looking down on us from heaven. Nothing is better than a wonderful mother. I had the best." Susan Sarandon: "Happy Mother’s Day to all who nurture and mentor. And to Mother Earth." Christina Applegate: "Happy Mother&apos;s Day to all the mommies. And to the daddies who have to be both!"